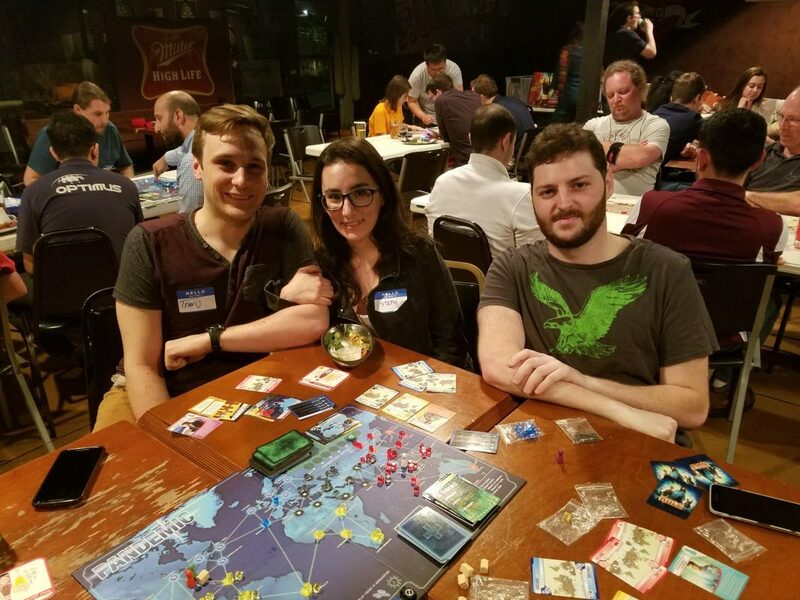 Houston Matters producer Maggie Martin meets some board game enthusiasts around town, who explain why these passtimes still thrive in the era of technology. A wall of games at Tea + Victory, a new board game café located near the Heights. 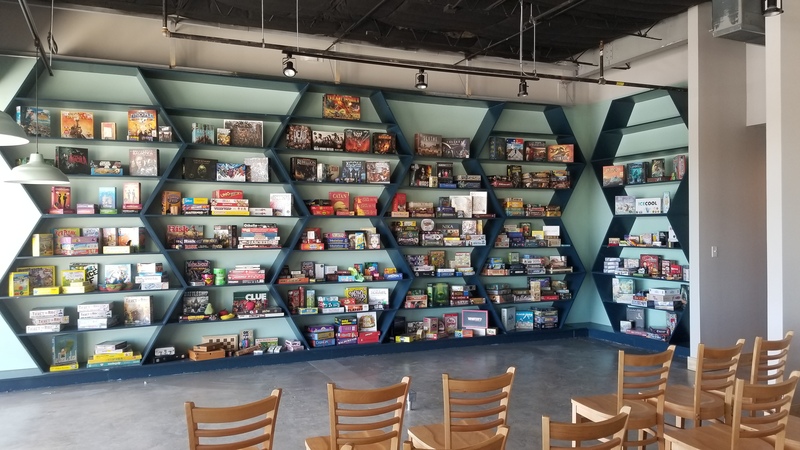 Tea + Victory is a new board game café that’s opening up near the Heights, but it’s not the only place Houstonians can go if they want to play familiar titles like Monopoly or Risk to newer ones like Pandemic or Cards Against Humanity. 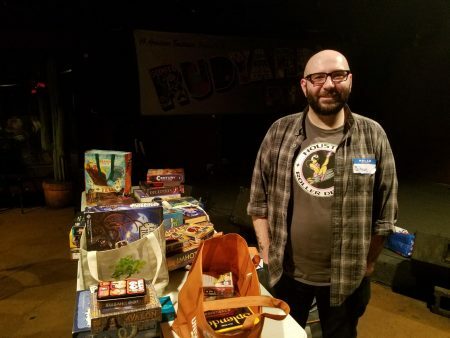 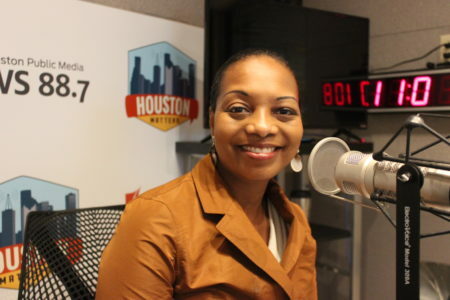 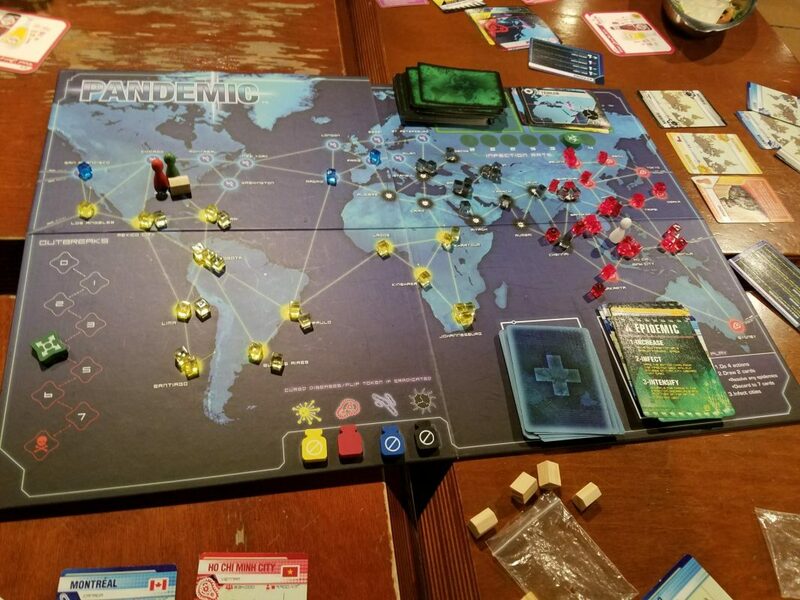 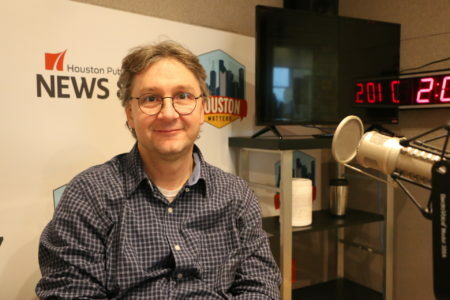 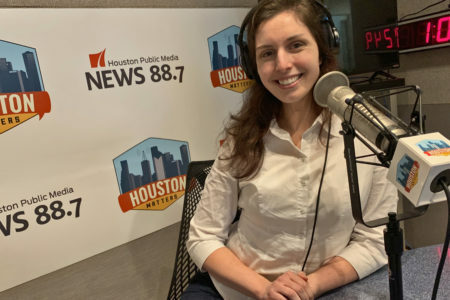 Houston Matters producer Maggie Martin stops by some popular spots to learn how Houston’s board game culture is faring in the age of technology.